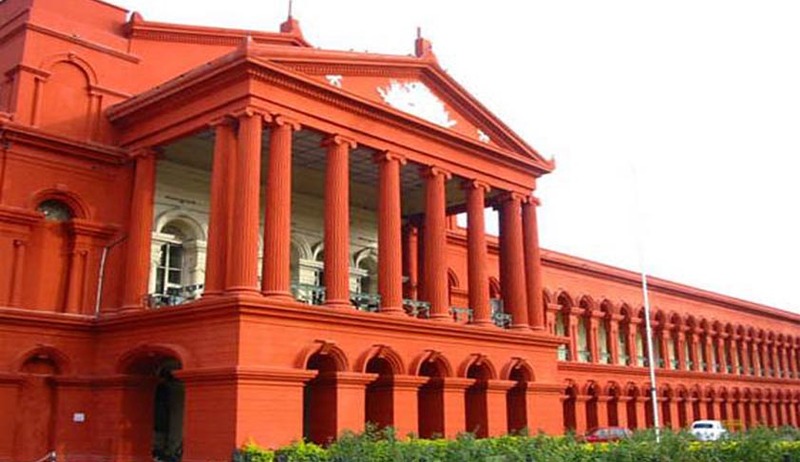 The Karnataka High Court recently dismissed petitions regarding tracts of land in Vijayshreepura, Mysuru. Moreover, the bench declared people who had constructed houses there to be encroachers. Refusing to go against the order of the Apex Court, the High Court bench dismissed the Writ petition filed under Art 226 of the Constitution. The bone of contention among the parties was the disputed land in Vijayshreepura in Mysuru encompassing 815 acres and 12 guntas. The petitioner's side was represented by Vijayashreepura Kshemabivrudhi Sangha, an organisation representing house owners of the area. The suit was filed against the State government and members of the erstwhile royal family of Mysuru. Additionally, it also prayed that state be directed to recover the compensation wrongly paid to Sardar Ramachandra Urs, towards the acquisition of the land and regularise the unauthorised constructions. But the High Court refused to take a different view than the Supreme Court. Ruling against the petitioners, the SC had passed an order where the petitioners be evicted as they were encroachers on the land and possibility of working out a scheme to consider allotment to the persons who would be evicted. The defendants had primarily relied on the ruling of the SC which was in their favour. But the petitioner contended that the regularisation was undertaken some 20 years ago and they should not be treated as encroachers.